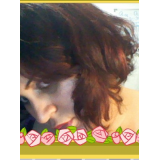 A super girl with many talents...witty, passionate, hapless idealist, and an incorrigible perfectionist. Oh, also a full-time writer and part-time doctor. 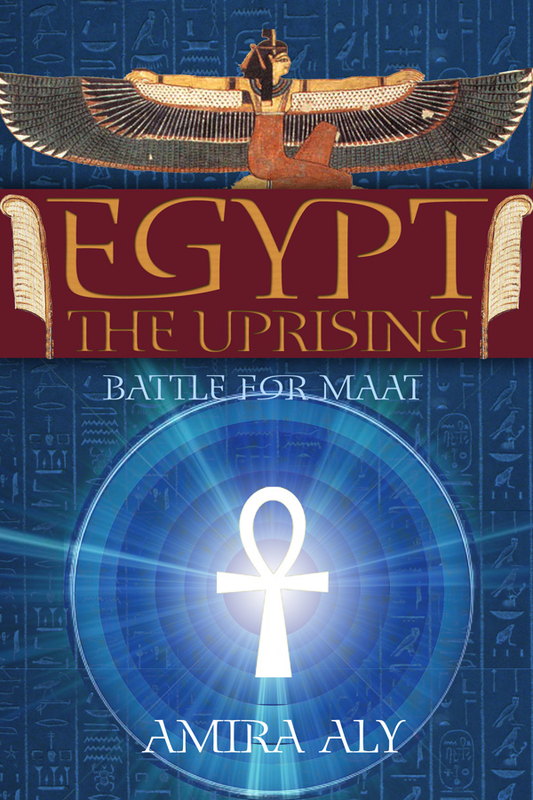 Aya, your favorite Egyptian feisty teenager, blogs to you again after the events that transpired in Egypt: the Uprising (Book 1 of the Battle for Ma'at). In this second installment, she will tell you of many things: of "the days that went unchecked", of an ancient Egyptian untold legend of a lost wheel of time, and of a revolution yet-to-be-completed. The streets are drenched in blood and the times are dire. Friends are lost and enemies gain power. And when truth becomes obscured by a layer of deceit, Aya will delve into the depths of her consciousness to seek the answers. This is a tale of how Aya will launch a fight against an ancient enemy hiding in sheep's clothing. "A series that promises to take the reader on an exciting ride...any YA fans of Rick Riordan will enjoy this one." 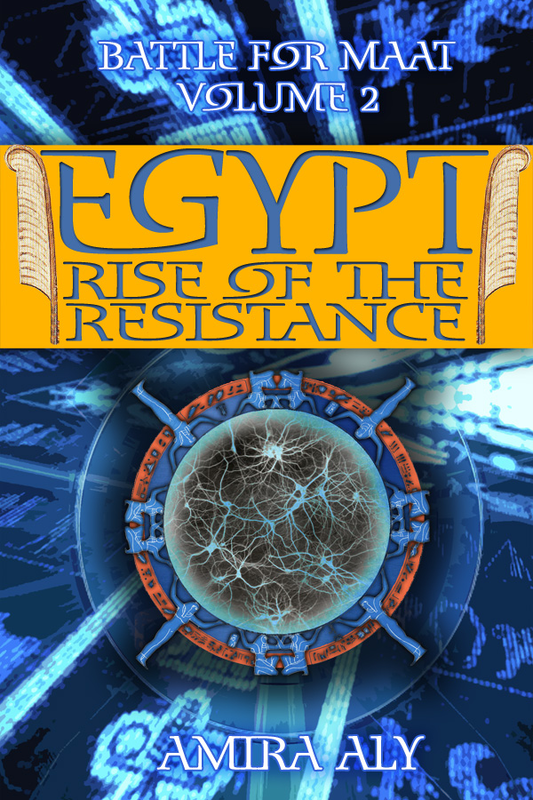 "Ancient Egyptian mythology, philosophy, and the events of the Egyptian Revolution are spun together to create a highly original and ingenious alternative history of Egyptian civilization." "Highly Recommended and a wonderful writing talent." "Amira opened my eyes to the Egyptian mythology. And of course, because of Amira's beautiful writing, I had to like it so much." "A fast-paced adventure with brains. It reads a bit like a mix of The History Channel, The Discovery Channel, sci-fi, Madeleine L'Engle's 'A Wrinkle In Time' series, and Lemony Snicket's 'A Series of Unfortunate Events'."